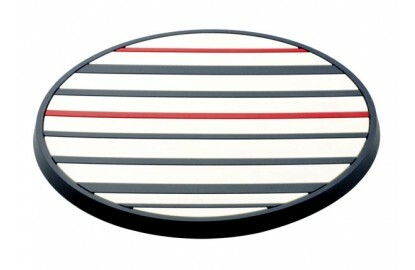 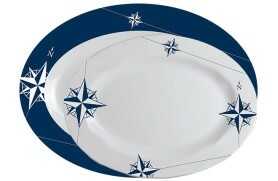 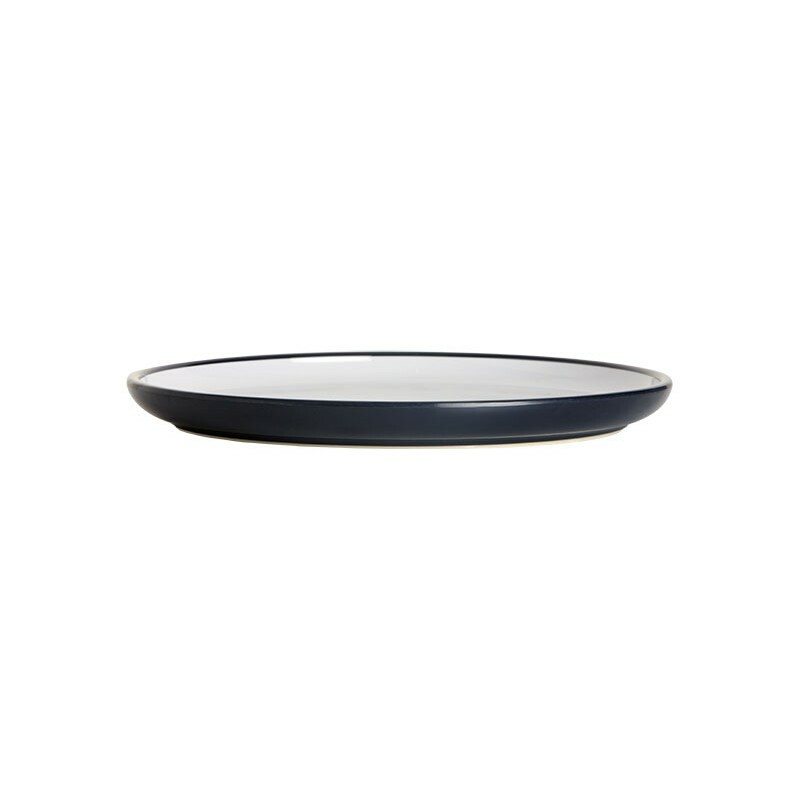 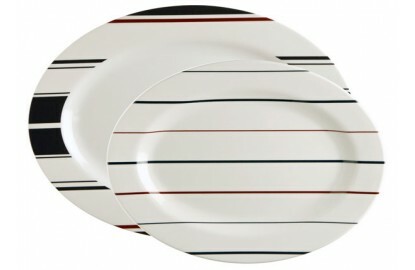 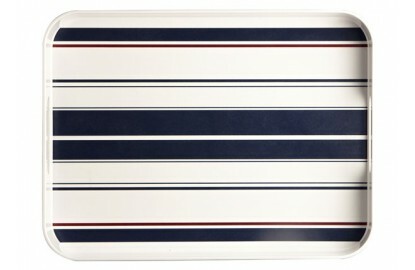 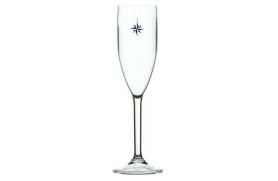 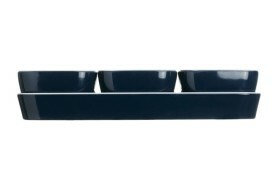 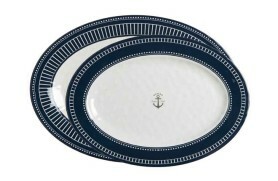 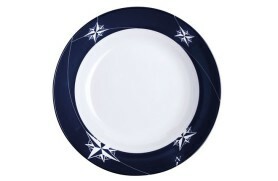 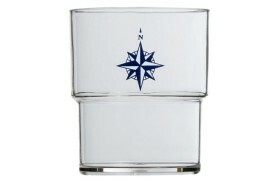 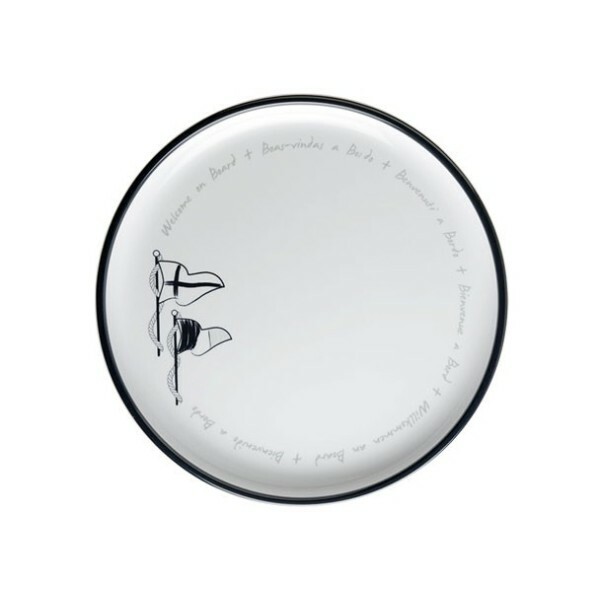 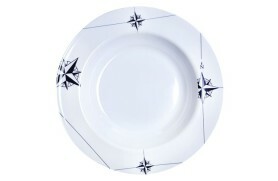 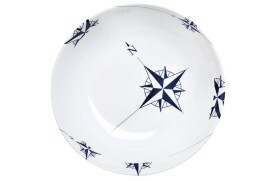 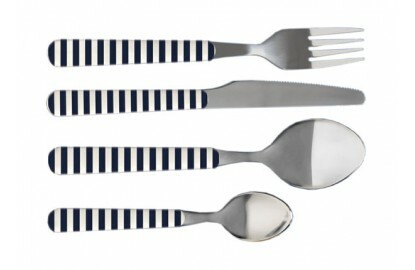 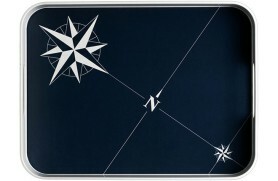 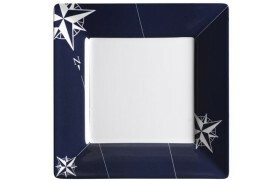 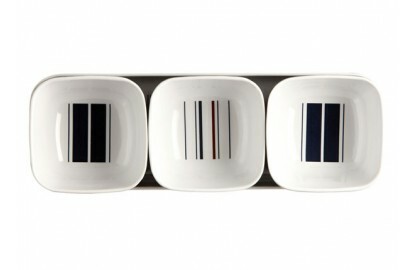 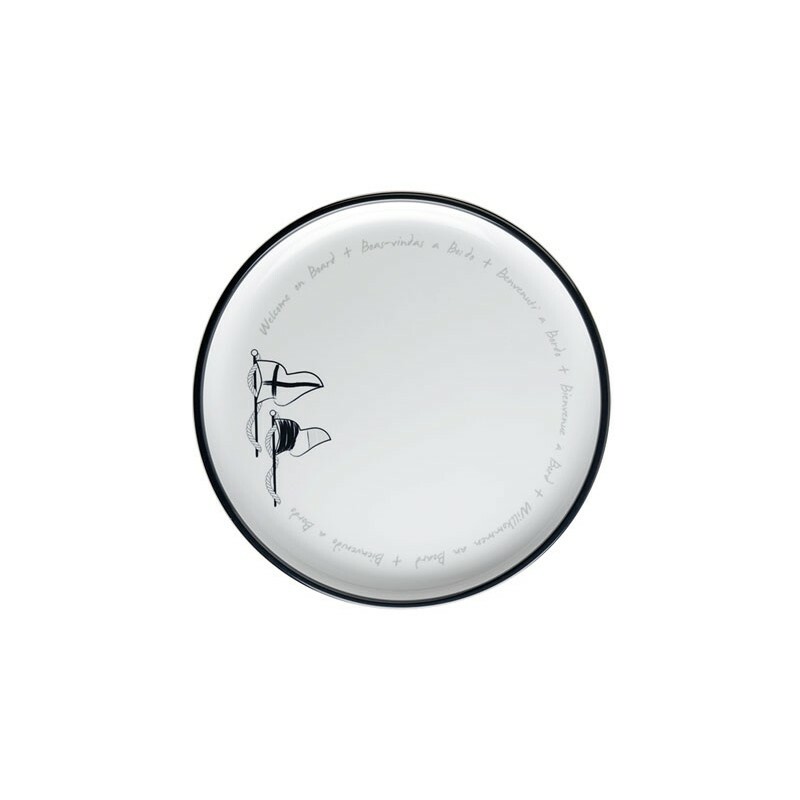 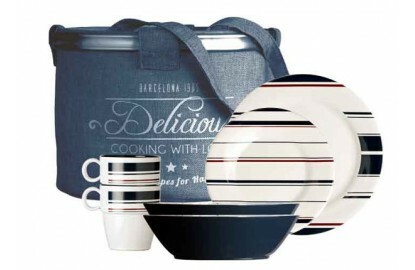 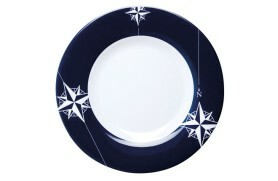 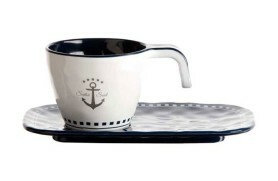 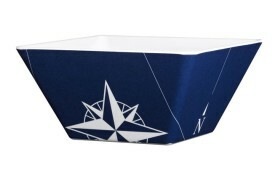 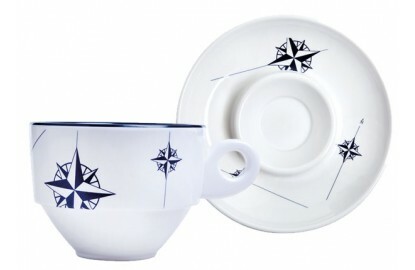 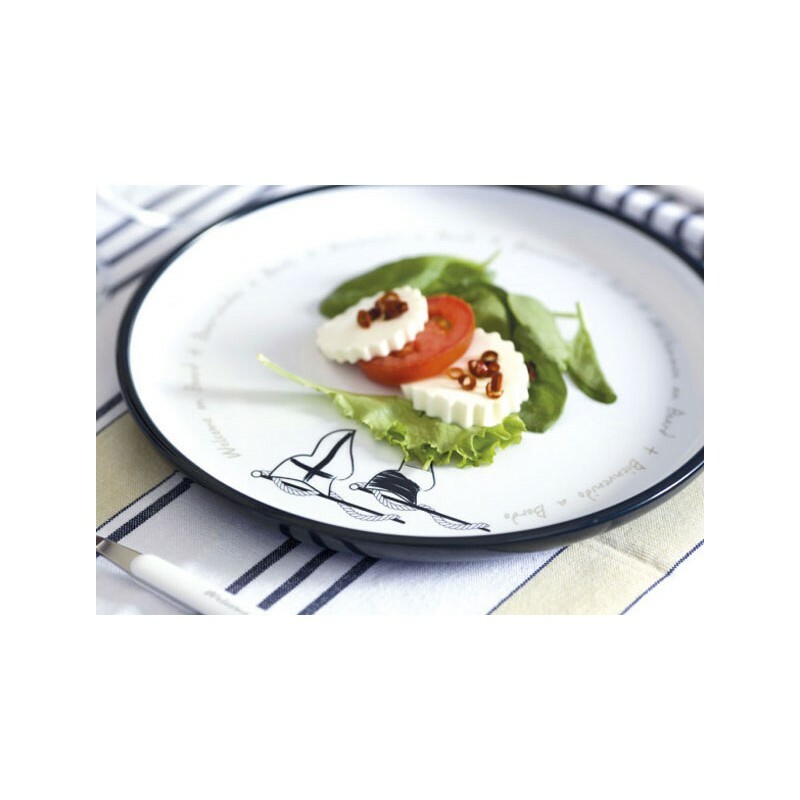 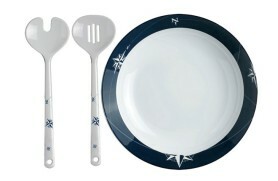 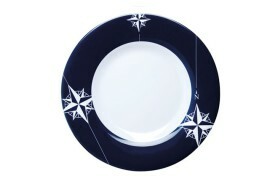 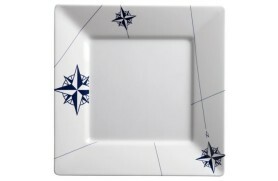 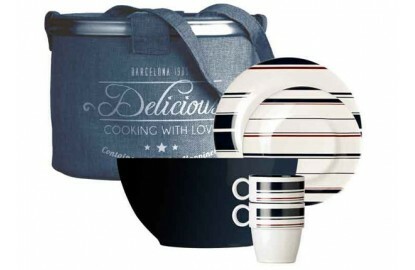 Flat dish WELCOME ONBOARD for boats, yachts and sailboats. 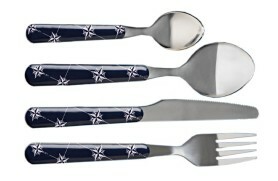 Totally unbreakable and guaranteed. 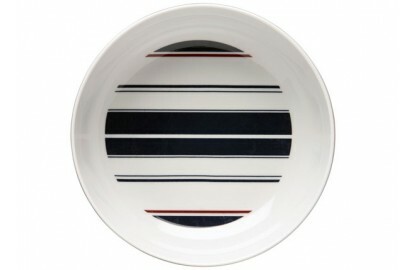 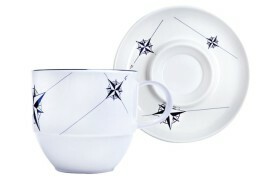 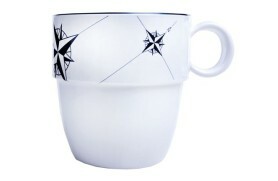 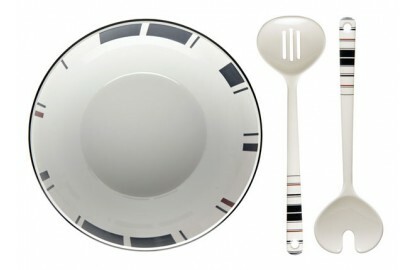 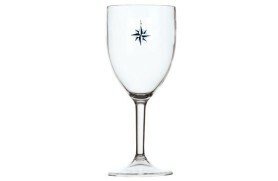 Set of 6 units of flat dishes with beautiful design, white ecru.